Previously the LOAF to 1982. Completely gutted and modernised in 1982. Previously three rooms, now one large bar with games area for pool and darts. 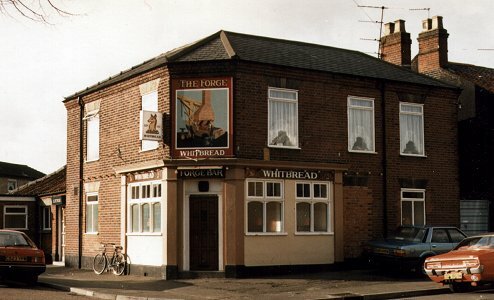 Comfortable but characterless, enlarged corner pub.